You can never have enough yin! In this 30-minute class we combine stretchy yin with beautiful movement for a full body feel good class! I remember starting yoga with a cheap mat, it would start to break down over time, it wouldn’t support me during headstands. 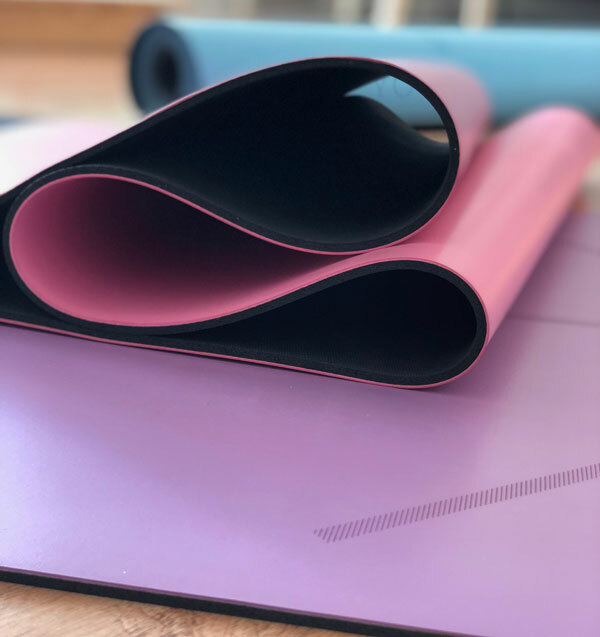 I thought I just couldn’t do those things but it was mat that was holding me back which is why I created my Yogi Nora Premium Yoga Mat. 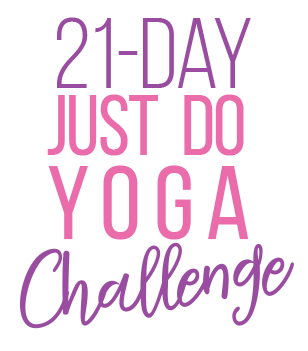 JUMP START YOUR PRACTICE WITH 3-DAY CHALLENGES! Let’s Get Stretchy & Strong! A Brand New Challenge to Kick off the New Year! SIGN UP TODAY & START WATCHING! World-renowned yoga instructor & healthy lifestyle expert, Nora Day, is now offering instant access to her amazing video library.